A scientifically formulated herbal supplement to support an efficient & healthy immune system. 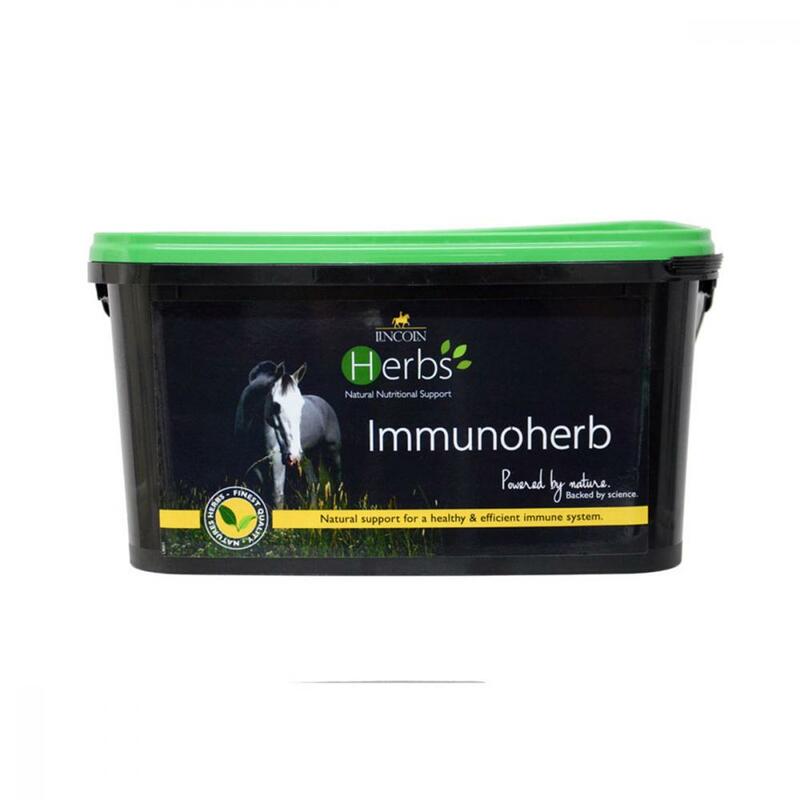 Immunoherb offers nutritional, natural support throughout all stages of your horse’s life. Useful to feed to support your horse when they are undergoing intense training or travelling. It supports the immune system following illness & routine vaccinations when the immune system is under stress. There are currently no questions for Lincoln Herbs Immunoherb - be the first to ask one!